Illuminated box signs are a staple solution for ground or building signage. 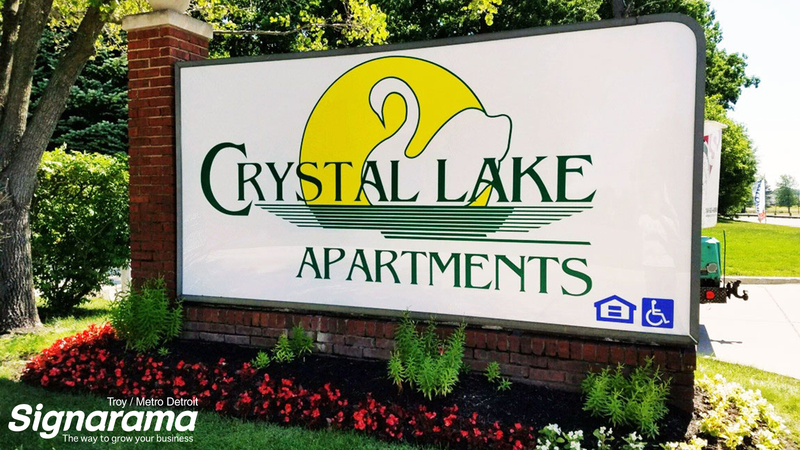 Box signs can be used for a single business, however, they are great for multi-tenant signs as well. This type of sign is made using acrylic sign faces, so you are able to create solutions that allow for one panel to be changed, or a sign that contains only one sign panel. 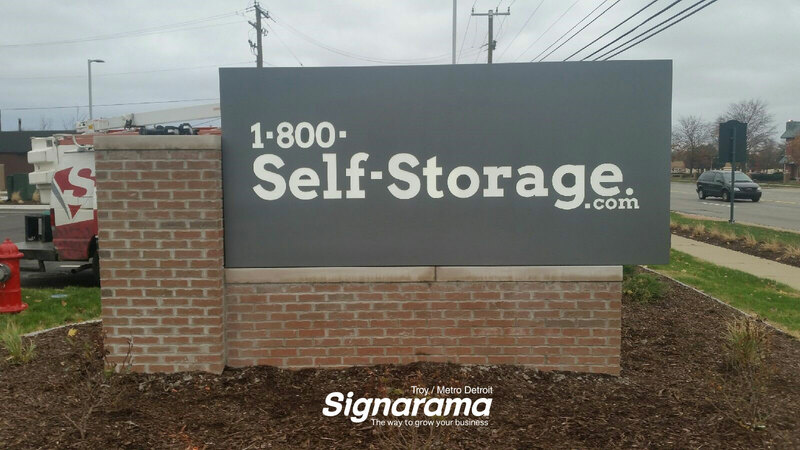 At Signarama Troy / Metro Detroit we custom fabricate our sign cabinets & our design team will take your logo & create a design that will be unique & eye-catching. 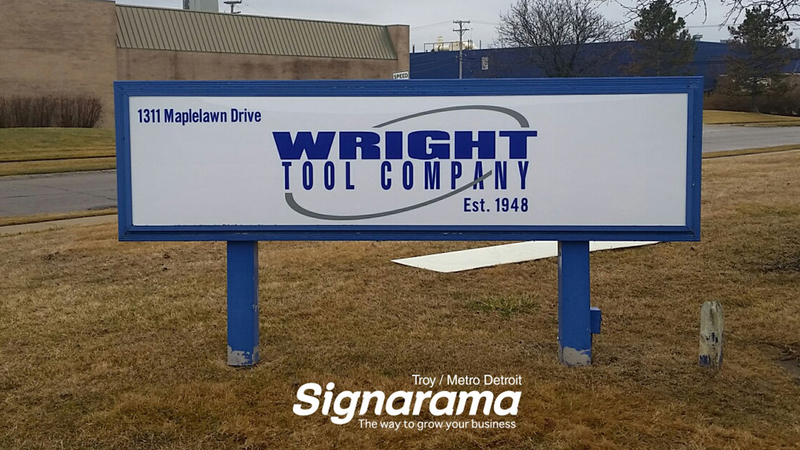 We are one of the few UL Listed sign companies in Southeast Michigan & our certification validates our commitment to quality & building amazing signs for all of our customers!